Semnan province with an area of about ​​97,491 square kilometers is the seventh province of the country in terms of area and is located in the northern margin of Kavir desert. Semnan has a common border with the provinces of North Khorasan, Golestan, Mazandaran, Tehran, Qom, Isfahan, South Khorasan and Razavi Khorasan. 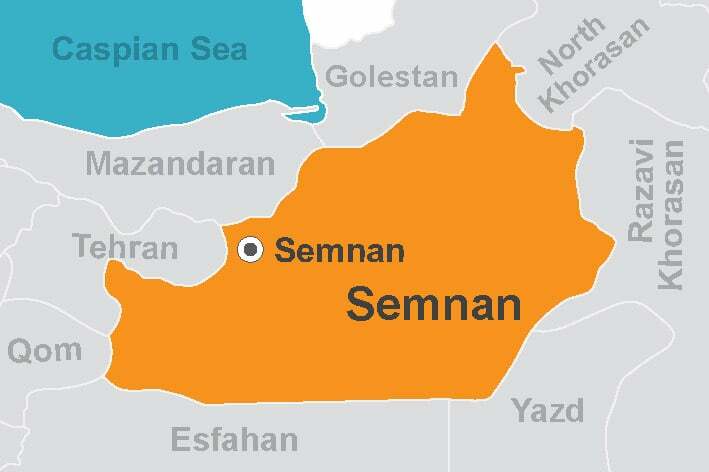 Semnan has eight counties and its center is the city of Semnan. Most people are Fars, and the common language is Farsi with a Daylami dialect that is also called Semnani. Semnan province is located in the southern side of the eastern Alborz Mountains. In the higher, mountainous regions, the weather is cold but as the height decreases, the temperature increases until one reaches the desert borders that is the hottest section of the province and around Kavir desert the weather is warm and dry. Damghan is an important city of the province; it is an ancient region near the desert. This area is one of the oldest and earliest settlements in Iranian plateau. The mound of Hesar is one of the most valuable historical treasures of Iran and includes works from the Medes, Achaemenid, Parthians and Seleucids. The Hecatompylos (City of Hundred Gates) was one of the first capitals of the Parthian government, which its ruins were found around the present Damghan. In the province of Semnan, many tourist attractions exist e.g. cobblestones of Shah Abbasi, serval caravanserais remained at the end of Silk Road. Desirable weather condition during summer is another factor which attracts the tourists. National parks, waterfalls, caves, the Bastam historical complex, the tombs of great mystics such as Bayazid Bastami and Abu al-Hassan al-Kharaqani encourage many tourists to visit the province every year. 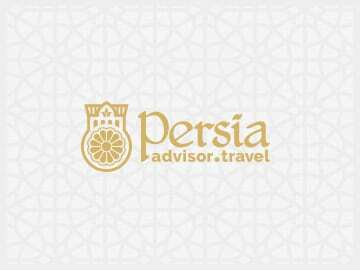 The Arg Gate of Semnan, Soltani mosque, Jam-e mosque, Semnan market, Pahneh Bath Museum, Damghan Hesar Mound, Tarikhaneh mosque, Pir Alamdar, Cheshmeh Ali, Zangule Dome, Bahar Palace, Qasr-e Bahram Caravanserai and Abr (cloud) Jungle are among other attractions of the province. The handicrafts of the province include different forms of printing on fabric, Kilim, Kneading, Mosaic Making, Wooden Handicrafts and Making Embroidered Shoes. In addition to the handicrafts, the city has a lot of souvenirs to offer. The souvenirs of Semnan are Pistachio of Damghan, Garmsar Traditional Bread, Ivanaki Melon, Grape of Shahrood, different types of Pomegranate, Sweets, Walnut and Figs. The cuisine of the province includes Meat Stew, Vegetable and Rice, Tahchin (Persian Baked Rice Cake) of raisin and yellow-split-peas, Carrot and Pistachio Stew and Kachi (Kuymak ). Manuchehri Damghani (poet) and two great mystics i.e. Bayazid Bastami and Abu al-Hassan al-Kharaqani are among the celebrities of this province. Semnan is the capital city of Semnan Province, Iran.